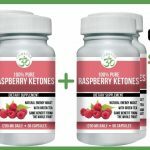 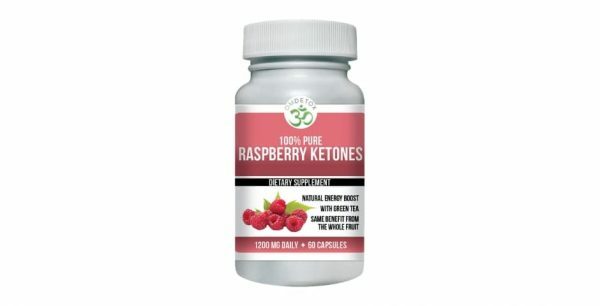 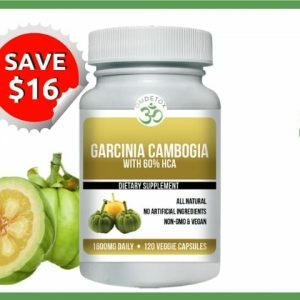 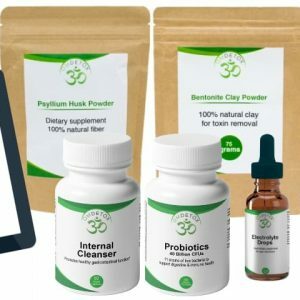 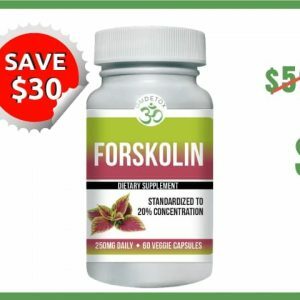 Raspberry Ketones Complex - Buy 3 Get 2 FREE! 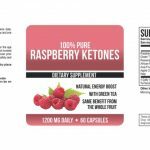 Raspberry Ketone Complex is the #1 choice in the health and fitness world, as recent studies show that it is an effective supplement to increase fat burning. 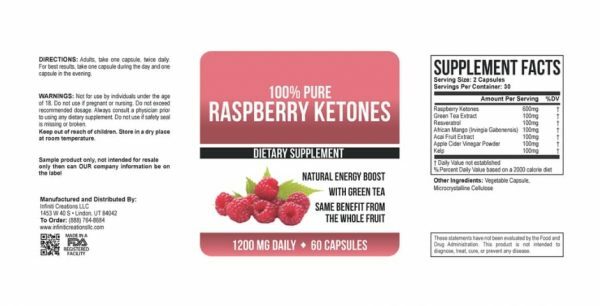 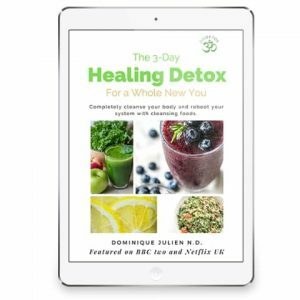 ✅ OM Detox raspberry ketones complex contains Raspberry ketones, Green tea extract, resveratrol, African mango (Irvingia gabonensis), Acai fruit extract, apple cider vinegar powder, and kelp. 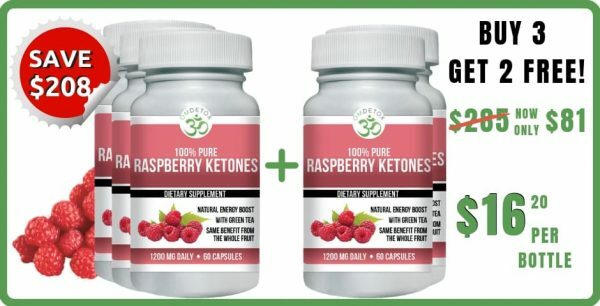 Adiponectin is a protein made by fat cells to help break down the fat and regulate blood sugar levels. 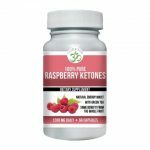 Low levels of adiponectin are often found in the obese while high levels are often found in slim people.